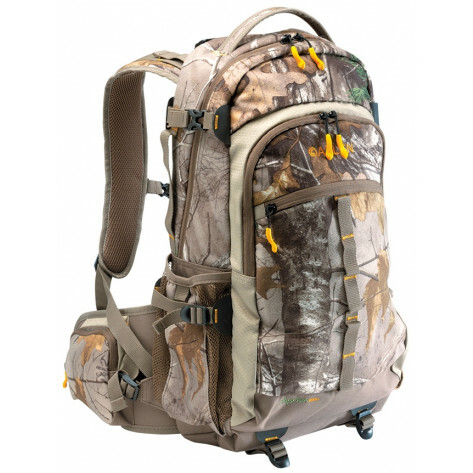 The Allen Pagosa 1800 Daypack has an 1800 cubic inch capacity. 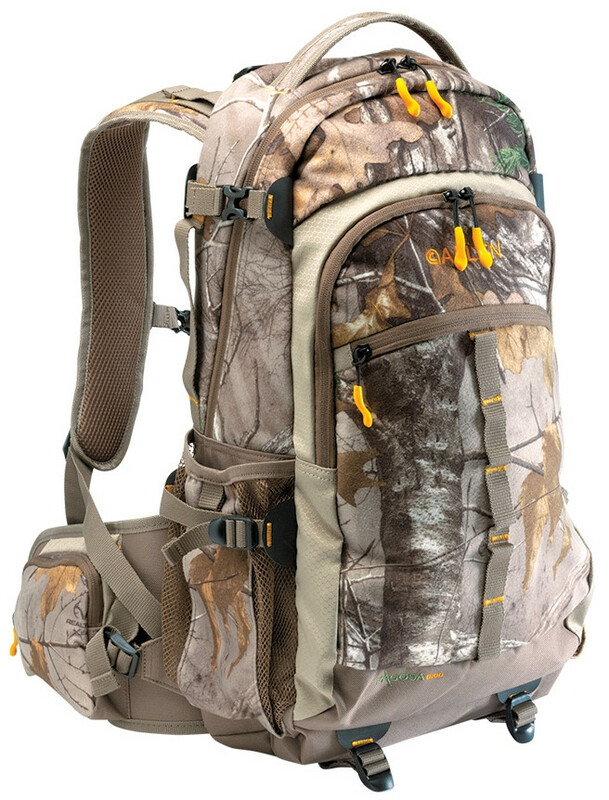 The bag features quiet, 240g brushed tricot fabric construction and Mossy Oak Break-Up Country camo. 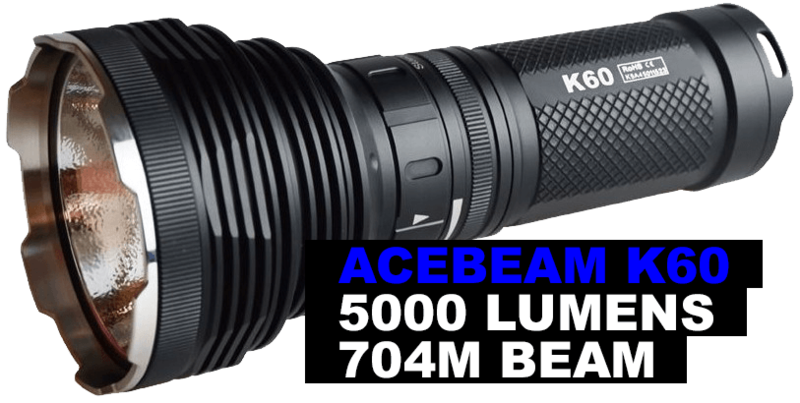 With bright lining and zipper pulls, you can easily find your gear in this bag, even in low-light conditions. This hydration ready bag also has dual water bottle holders, side compression straps, an adjustable sternum strap, padded shoulder straps, and a waist belt that adjusts up to 52″.